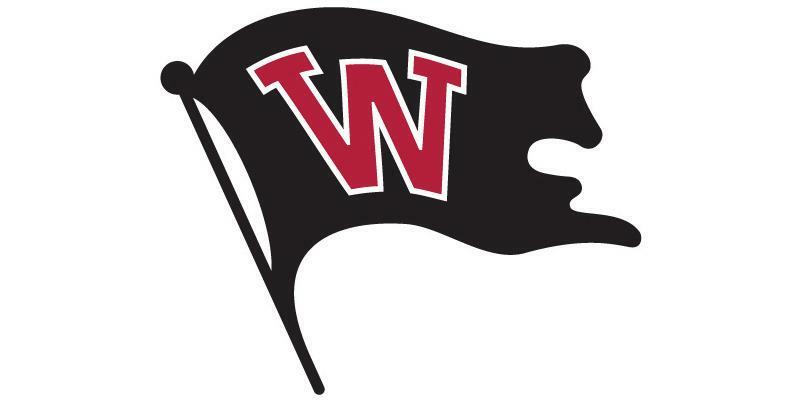 UPDATED: Sat., March 16, 2019, 10:33 p.m.
Matthew Young (4-2) allowed just a run and five hits in a seven-inning start and the visiting Whitworth Pirates beat the Willamette Bearcats 3-1 to complete a sweep in Northwest Conference baseball action on Saturday. Brett Thomas pitched the final two innings, allowing only a walk in notching his second save. Ben Wintringer, Taylor Poffenroth, Liam Fitzpatrick and Cody Simmons all had three hits and two runs batted in to power the Pirates (9-9, 5-2) to a 12-4 victory in the opener. Austin Rice (1-1) surrendered two runs on seven hits and four walks in 6 2/3 innings to pick up his first win of the season. Willamette falls to 10-6, 7-4. Published: March 16, 2019, 8:24 p.m. Updated: March 16, 2019, 10:33 p.m.